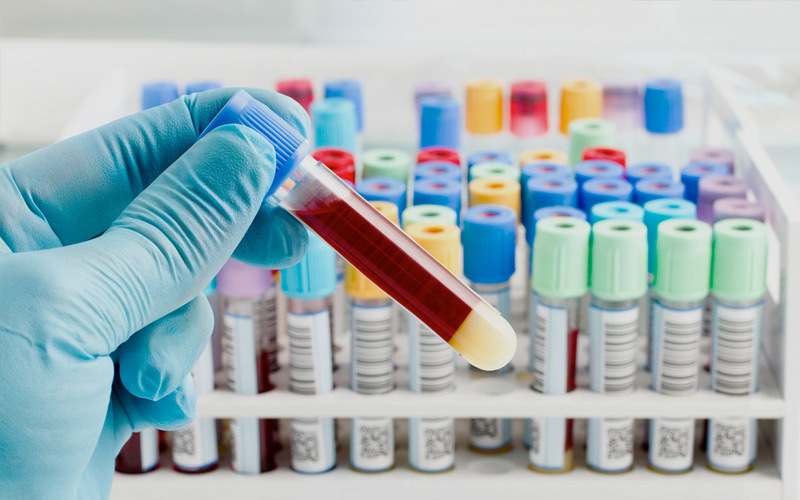 The Department of Clinical Chemistry at AZA undertakes the analysis of blood and other body fluids for their biochemical and hormonal components. 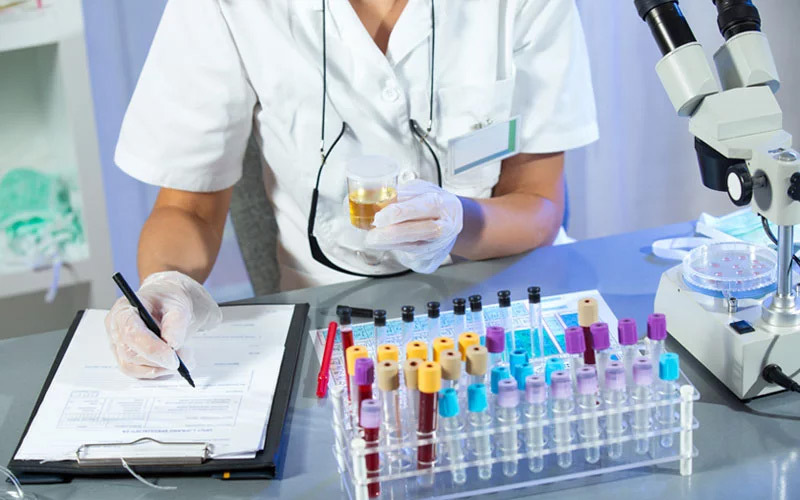 The tests are performed on samples of serum, plasma and urine where levels of certain chemicals ranging from trace inorganic elements to large organic molecules are measured and checked for abnormalities. The Department of Clinical Chemistry at AZA is headed by well experienced Biochemists and qualified Technical staff, equipped with the top of the line Automated Chemistry, Hormone analysers, and Capillary Electrophoresis.